You might be saying to yourself, "Wait, didn't we already talk about your right to a lawyer?" And you're right! 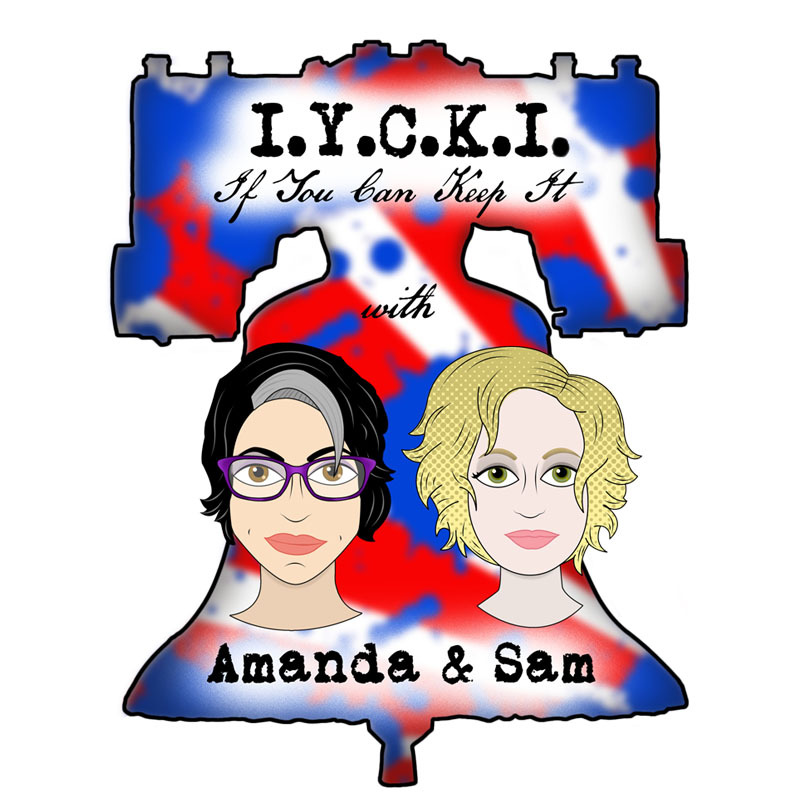 We talked about it in the first episode of this season when we discussed Miranda Rights. But that was in the context of the Fifth Amendment. This is different. The Sixth Amendment deals with your right to have an attorney once formal proceedings have been instituted. Back in the day, defendants only had very limited access to have an attorney assist them. In fact, representation by lawyers didn't rise in popularity until the 1800s. Since then, SCOTUS has come a long way toward protecting your right to counsel . . . mostly. You don't actually have the right for all criminal proceedings even though the amendment says that. But you certainly can't be denied - outright or constructively - the right to counsel. And you have the right to the effective assistance of counsel (ask Adnan Syed, or listen to Serial, for more on that). But, as we often ask on this podcast, what does it all mean? Join us for a discussion of lawyers, lawyer jokes, bad weather (literal and metaphorical), and other fun facts dealing with the Sixth Amendment right to counsel. Not-So-Fun Fact: This is the second time we had to re-record an episode due to technical difficulties. The Innocence Project's Report on DNA exoneration cases and ineffective assistance of counsel claims.